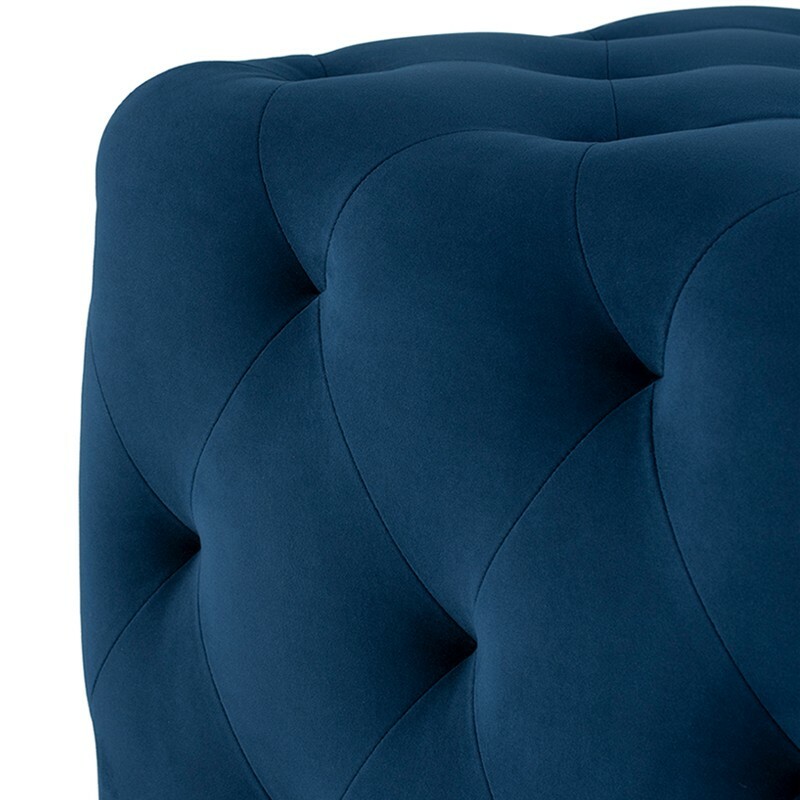 Sophisticated elegance. 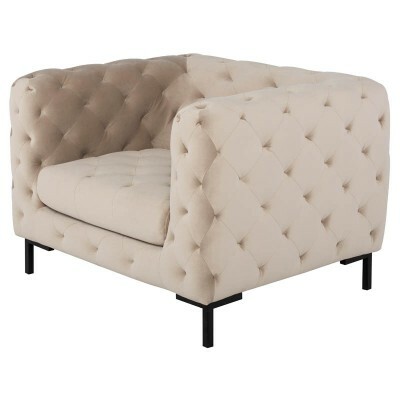 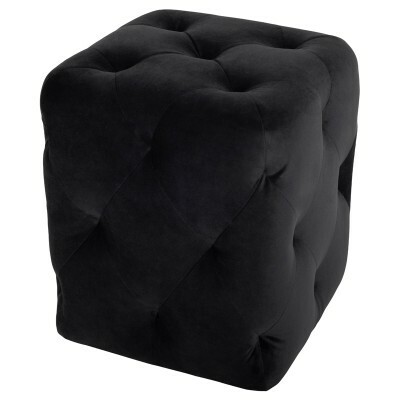 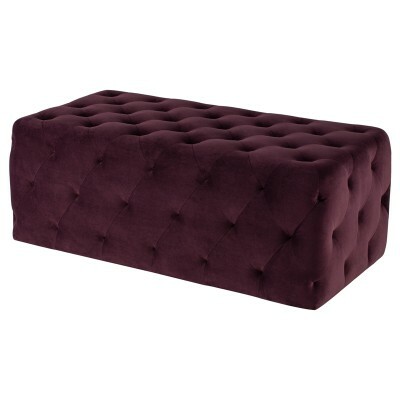 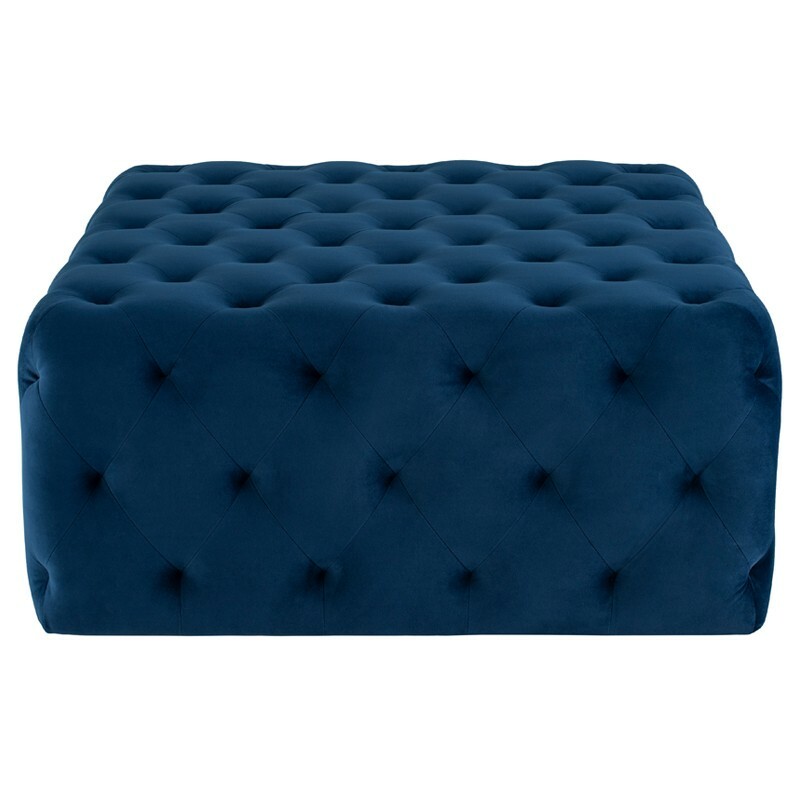 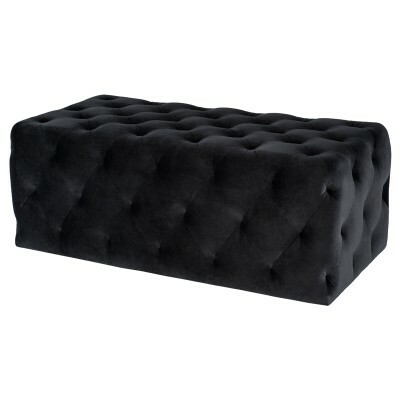 The square Tufty ottoman features rich velour with impeccable tufting throughout, presenting opulent, elegant comfort. 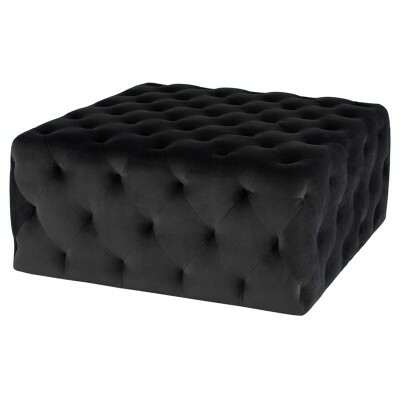 Perfect for relaxed seating or as a large coffee table.